 Dwór na Wolicy is the central part of an historic manor-park complex with over five hundred years of history.  It is located in Dębica, in the district of Wolica. This is a unique place where the beauty of the architecture harmoniously combines with the natural park surroundings. 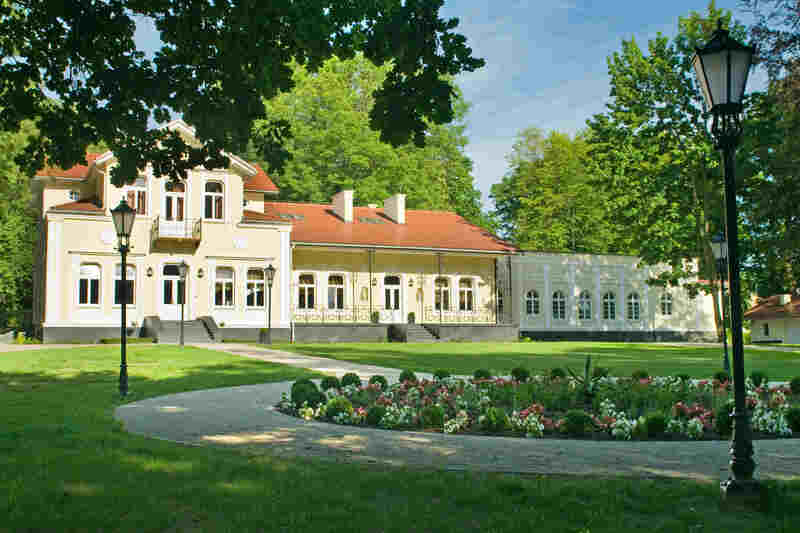 The manor, surrounded by dense old trees, is distinguished by silence, peace and discretion.